The Frankston Dolphins Football Club has decided to go off from the gaming machines at its Frankston Park function centre. Dolphins general manager Brett Angwin confirmed board members at the VFL club agreed in second week of May to immediately get rid of all 27 electronic gaming machines at the footy club’s Frankston base. This decision came about though all of a sudden has better things in mind as engaging in healthy lifestyles and families in a sporting environment that is only football rather than involving in pokies. 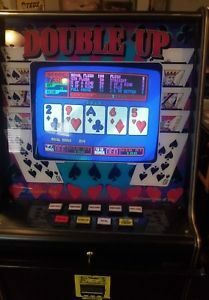 The machines at the function centre were switched off at midnight on Tuesday (17 May) and await pick up by Tabcorp Gaming Solutions. Mr Angwin said the Dolphins had consulted with Frankston Council and AFL Victoria over several months about getting out of the pokies business and they were supportive about it. 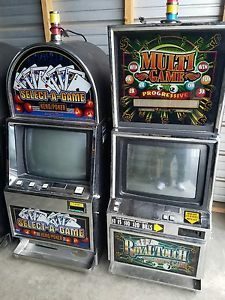 This club had pokies for more than a decade and Victorian Commission for Gambling and Liquor Regulation figures show punters lost $508,139 playing pokies at Frankston Football Club in the six months from July to December last year and $1,062,225 over 12 months in the previous 2014-15 financial year. Mr Angwin said community feedback on pokies was taken into account when deciding to axe the pokies. 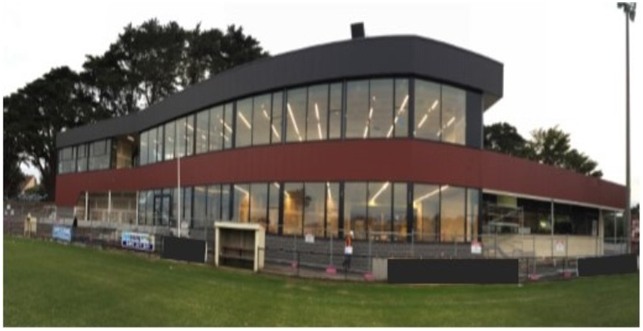 Frankston mayor Cr James Dooley said the football club had been talking to council for about six months about removing pokies from the Frankston Park function centre, a $4.1 million venue built last year. The football club is carrying about $1 million in debt primarily used to partially finance the new function centre and stadium. The Dolphins’ move to pull the plug on its pokies comes as anti-pokies groups, led by the Alliance for Gambling Reform headed by Tim Costello, pressure AFL clubs to stop coining in pokies revenue at club-owned premises. 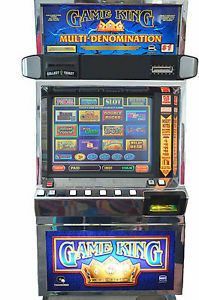 Pokies losses average $62 million in the Frankston area each year according to VCGLR figures.“We will always assess any application for new gaming machines on its merits, as we are required by law, however electronic gaming machine losses can cause catastrophic consequences in the lives of vulnerable people; a view that is supported by research,” Cr Dooley said. Frankston is subject to a municipal limit of 954 EGMs and there were 591 existing machines in the area before the Dolphins relinquished the club’s licence for 27 machines.